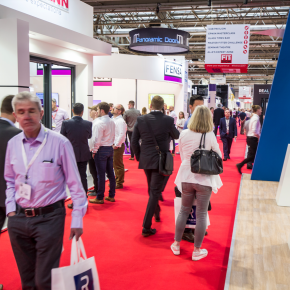 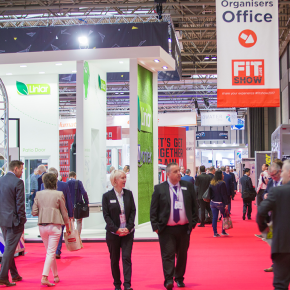 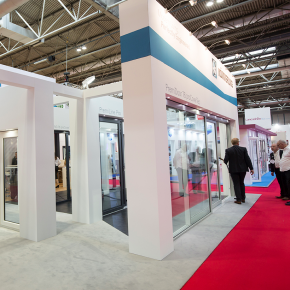 The FIT Show 2019 is making easier than ever to register for this year’s show. 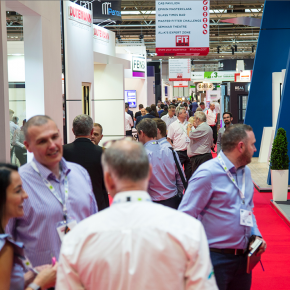 Simply click the link, check the details and they’ll do the rest. 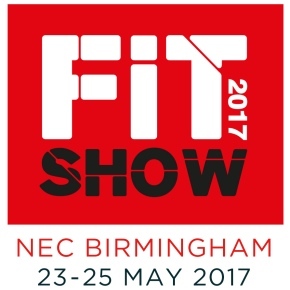 FIT Show video offers more good reasons why you should be at the FIT Show 23-25 May 2017 at the NEC in Birmingham.